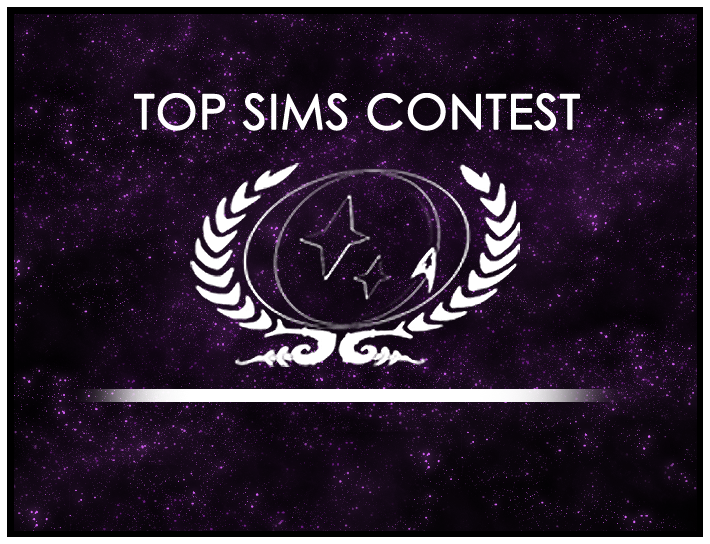 Think you missed your chance to vote in the fourth run-off round of the 2014 Top Sims contest? Think again! There’s still plenty of time to vote on which sim should go on to the final run-off to determine the best sim of 2014. See a sim you like? Vote for it. Sims can’t go on unless they get your votes. Not sure which sims are eligible? We’ve got you covered for that too. One of these sims could be the Top Sim of 2014. But only if you vote. Head to the forums and vote now! Top Sim of the Year poll closes soon: Vote now!